1. 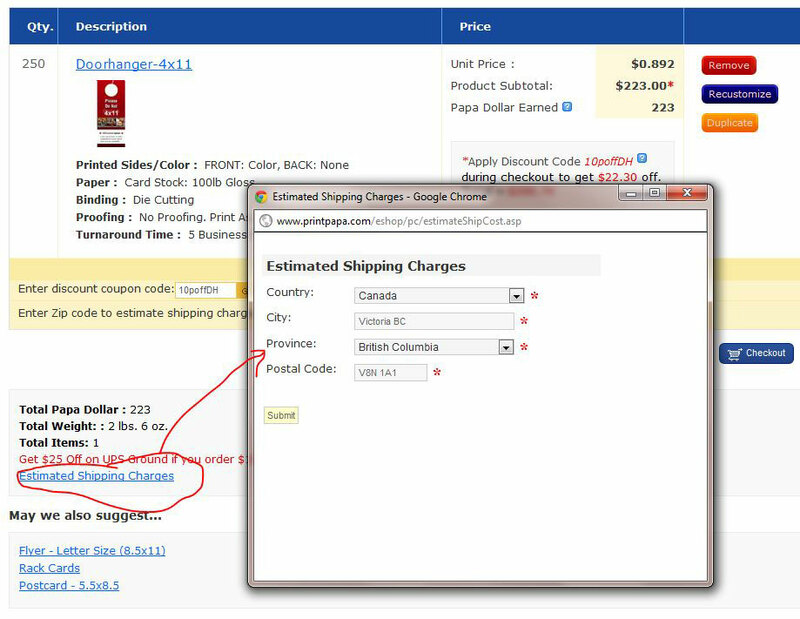 You can estimate the shipping charge when you add all your items to the shopping cart. There is a link below on the View Cart Page called "Estimate Shipping". 2. During the Checkout Process, after you enter the shipping address you will be presented with all the Shipping Services options and the charges for it.